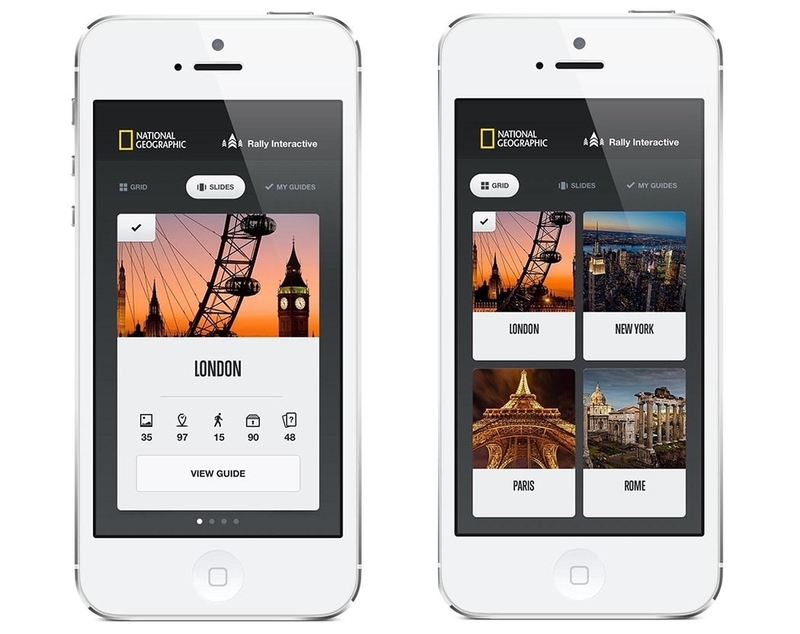 These graphic mobile guides, developed in partnership with Rally Interactive, help travelers on foot explore the best of London, Paris, Rome and New York. Created with the customer experience in mind, the goals of the design were to offer intuitive navigation, readability, natural flow and a visually appealing interface. 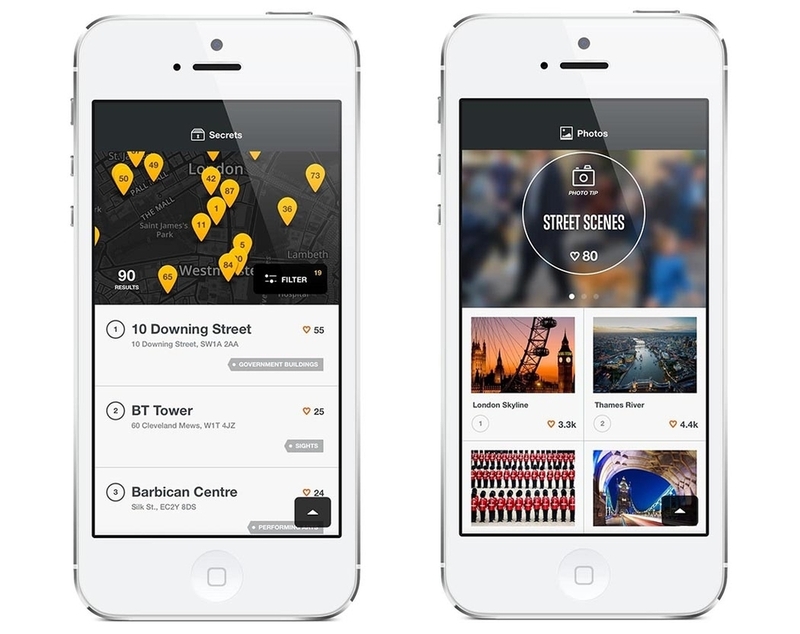 Photo galleries, mapped routes, live weather, and a currency exchange calculator completes the package.